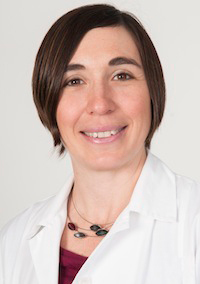 Dr. Katia Dyrda, MD, FRCPC, MSc, PEng. 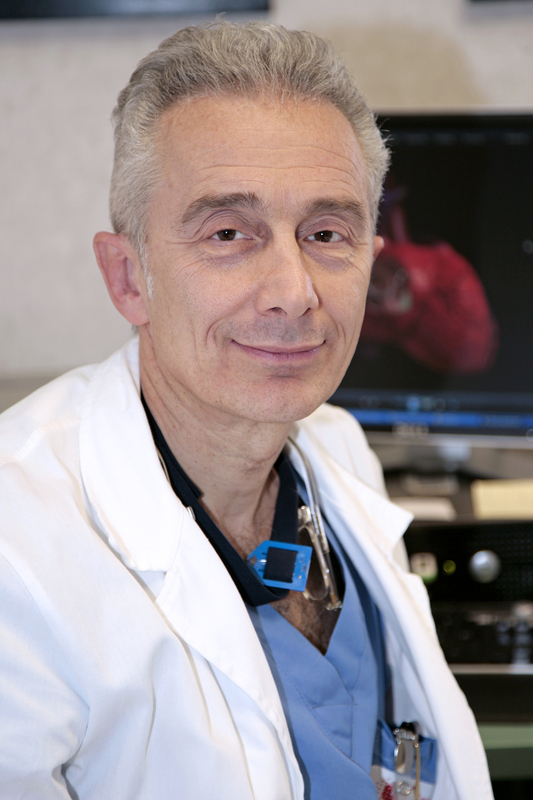 Affiliation: Cardiologist Electrophysiologist at the Montreal Heart Institute and Clinical Assistant Professor at the University of Montreal, Montreal, Quebec, Canada. 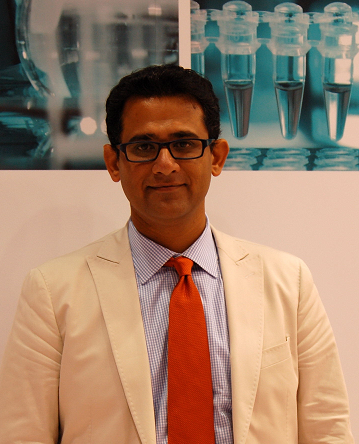 Dr. Sameer Bansilal, M.D, Ph.D. Affiliation: Dr. Sameer Bansilal is a clinician and investigator with a broad range of expertise in cardiovascular medicine and outcomes research on a global scale. 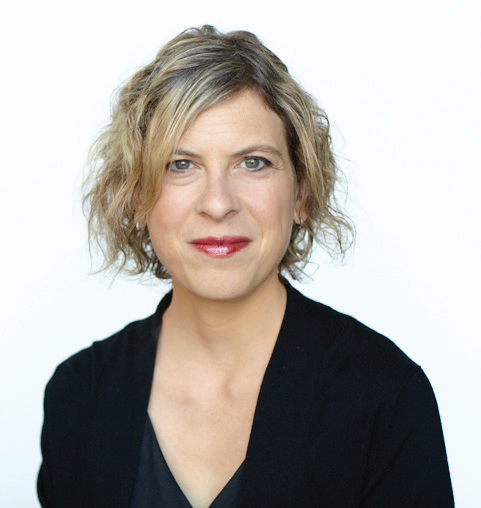 Dr. Bansilal is currently an Assistant Professor of Medicine at the Icahn School of Medicine at Mount Sinai and an Attending Physician in the Mount Sinai Cardiovascular Institute. Prior to this he was investigator at the TIMI Study Group at Brigham and Women’s Hospital, Boston, MA, founded by Eugene Braunwald, MD. 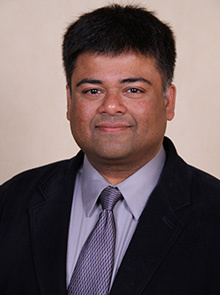 Dr. Bansilal earned his medical degree from University of Mumbai, India and completed his residency training in Internal Medicine at New York Methodist Hospital, New York. He went on to complete a research fellowship followed by a clinical cardiology fellowship at Mount Sinai, New York under the tutelage of Valentin Fuster, M.D, Ph.D. During this time, Dr. Bansilal obtained a Masters in Clinical Research from the Mount Sinai-NYU Program and additional training at the Harvard School of Public health through the program in clinical effectiveness. Dr. Bansilal has experience with federally funded trials (FREEDOM) and multiple pharmaceutical sponsored trials (PEGASUS TIMI-54, DECLARE TIMI-58) through his work in New York and Boston. 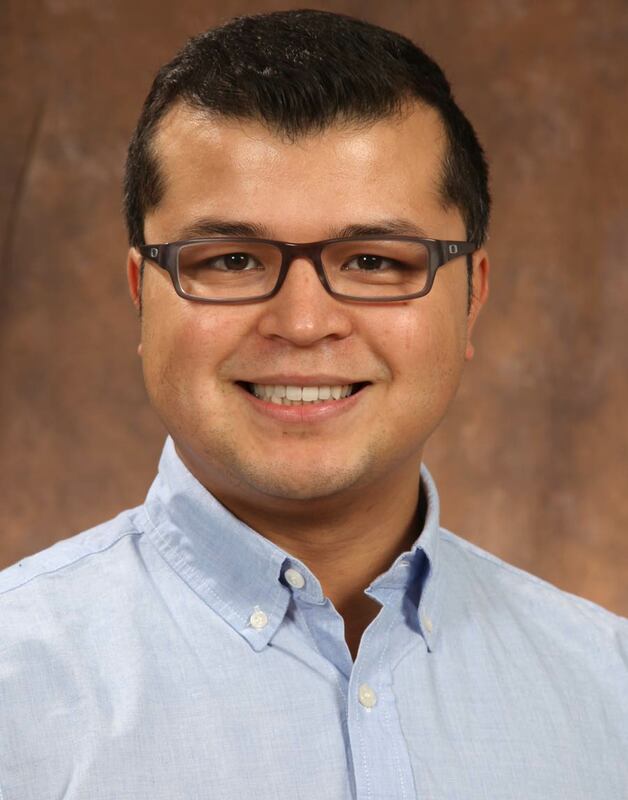 Dr. Bansilal’s research interests include evaluation of therapies for coronary disease, diabetes, atrial fibrillation and valvular heart disease in global populations. His special interests include advanced trial design and trial methodology. His clinical interests center on patients with diabetes, coronary disease, atrial fibrillation, valvular disease and asymptomatic patients with various heart disorders. 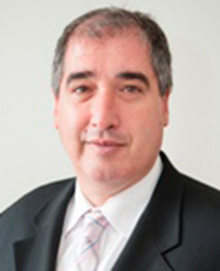 Dr. Zardasht Oqab, MD, FRCPC. Affiliation: Zardasht Oqab is a second year Adult Cardiology fellow at the University of Calgary and Libin Cardiovascular Institute of Alberta in Canada. He completed his internal medicine training at Queen’s University in Kingston, Ontario, Canada. Dr. Oqab was the recipient of the 2016 Junior Investigator Award from the Canadian Stroke Prevention Intervention Network for his work in atrial fibrillation and frailty. 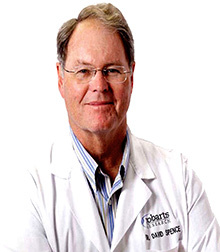 His ongoing research interests are atrial fibrillation, frailty and syncope. 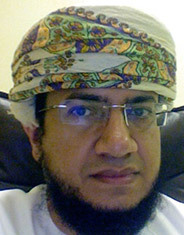 Dr. Najib Al Rawahi, MD, FRCPC, ABIM (Cardio. ).